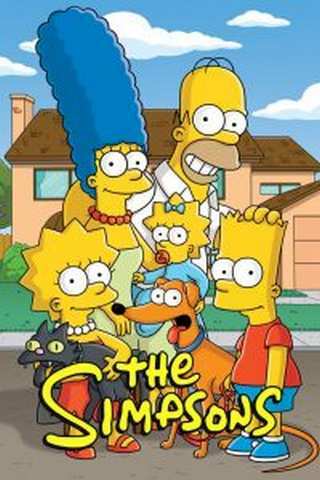 The Simpsons is America's longest running sitcom, it's longest running animated series and the longest running scripted series. Even before The Simpsons was it's own TV show, the nuclear family appeared on The Tracey Ullman Show in shorts and in Butterfinger commercials. Over those nearly 30 years a lot of famous actors, chefs, musicians and even baseball players have guest starred on the show. Sometimes they played themselves, but often they played visitors to Springfield. This season the Fox TV show will be adding a bit of a back story for one of the main reoccuring residents of Springfield. Homer's occasional bowling partner and continual beer provider, Moe Szyslak is getting a father. 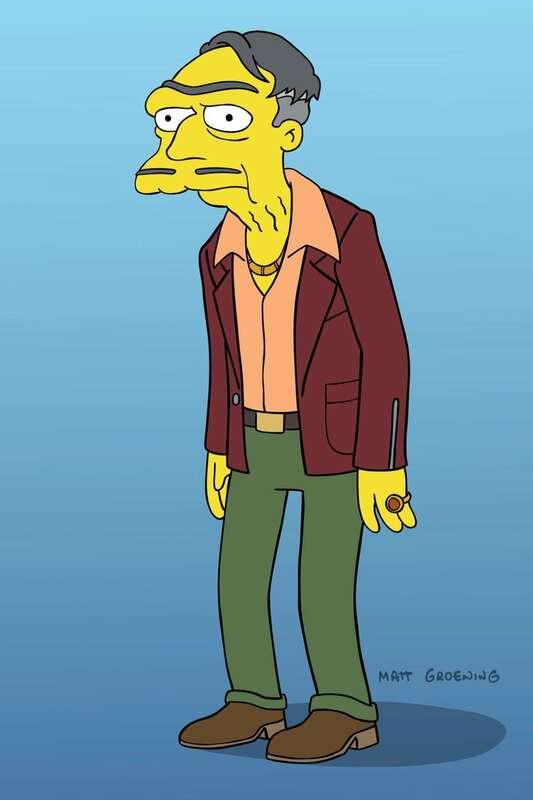 Moe's dad will be played by Goodfella's Ray Liotta, by the name of Morty Szyslak. According to EW, Morty will be a more evil and cunning version of his son, Moe. The episode will appear later this season and will delve in to the father-son relationship that made Moe the person that he is today. 20th Century Fox TV has released the considerably older looking look for Ray Liotta's character, you can see it below. The outfit, though seems to match a lot of Liotta's gangster characters. According to Wikipedia, the show was awarded the Guinness World Record for "Most Guest Stars Featured in a TV Series" on May 23, 2010, with Guinness estimating that the show has featured "at least 555 as of series 21". This seasons voice cameo's also include singer Ed Sheeran, Nikolaj Coster-Waldau (Game of Thrones), Rachel Bloom (Crazy Ex-Girlfriend), Bill Hader, Shaq, and Norman Lear.